What is HTML? What are HTML Tags? What is the purpose of Web Browser? HTML Page Structure and Declaration with examples. What is the purpose of Web Browser? Note: Only the <body> area (the yellow area) is displayed by the browser. What is the use of <!DOCTYPE> Declaration? 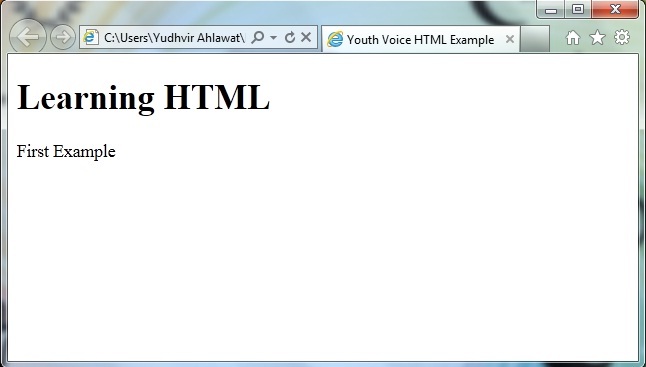 Note: All Youth Voice tutorials and examples use HTML5. 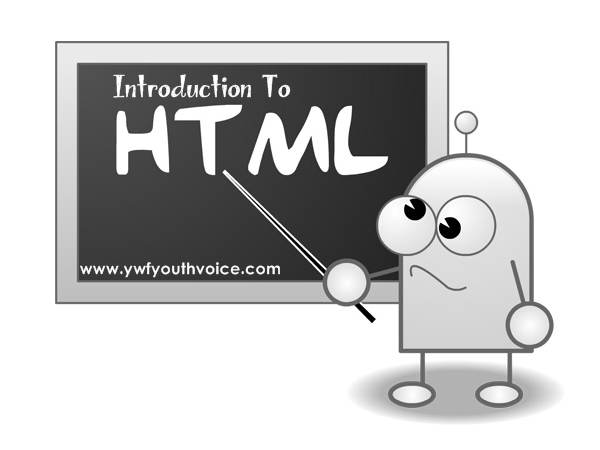 Click here to read next chapter "Simple HTML Editors"